iWindsurf Community :: View topic - Hurricane Florence winds in near real time. 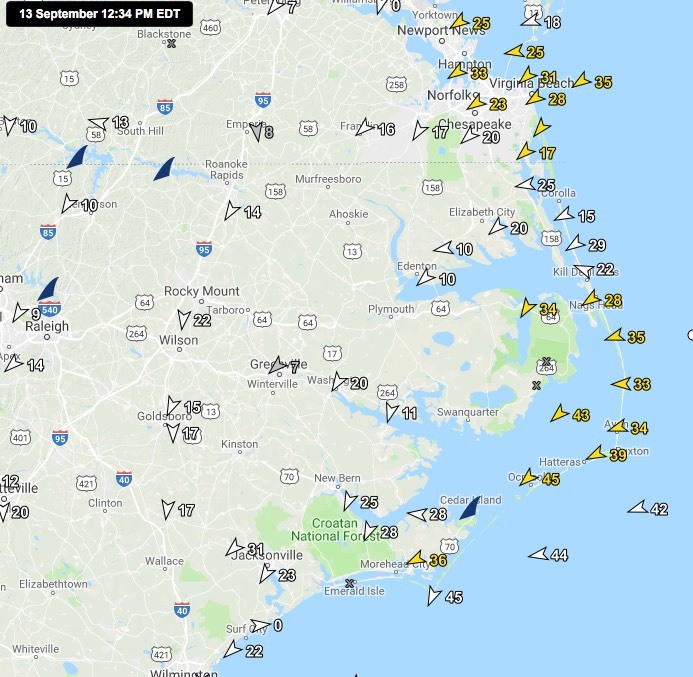 Posted: Thu Sep 13, 2018 11:36 am Post subject: Hurricane Florence winds in near real time. Unfortunately, there is a good chance we will lose some of those sensors due to storm surge so our repair crew will have a lot of work once the storm subsides. Thanks for the post, it may be better served on the Eastern forum .